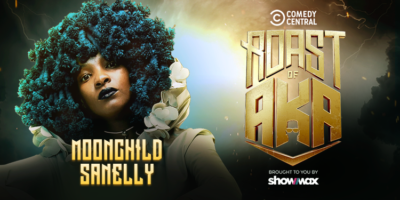 Moonchild Sanelly and Papa Penny have been announced as part of the panelists at this year’s Comedy Central Roast of AKA. This is the second round of panelists who will set the stage on fire at the roast. The channel shared the news on social media. The pair will be joined by seasoned comedians Joey Rasdien and Nina Hastie, former soccer player, Mark Fish, and musician Francois van Coke as panelists. Pearl Thusi will be at the helm as the roast master. Moonchild Sanelly and Papa Penny set to roast AKA. We can’t wait! The post Moonchild Sanelly and Papa Penny set to roast AKA appeared first on Bona Magazine.